After completing a law degree at Southampton University, Adrian trained as a solicitor at a large City law firm. He has advised on a wide range of mergers, acquisitions and related transactions in respect of both private and public companies in the UK and internationally. He has led teams as adviser and principal on numerous corporate finance projects, including Stock Exchange listings, fund raisings and demergers. Adrian also have extensive experience of contentious matters in the High Court and internationally. Adrian joined Gordon Dadds in 2013 as Managing Partner and in the period to 31 March 2017 the firm grew at a compound annual rate of 70% per annum, with fee income rising from £2.7 million to over £25 million. 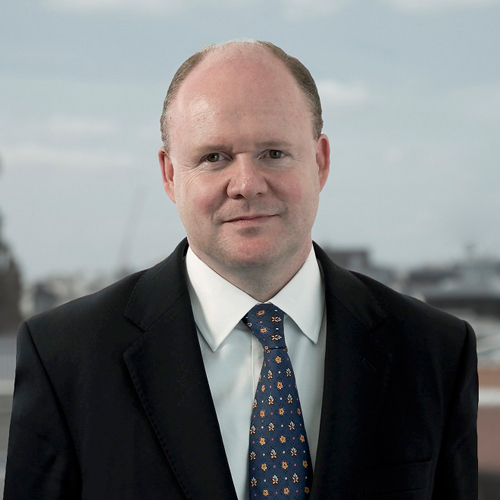 Gordon Dadds Group plc, of which he is now the CEO, was the first London based law firm to list on the Alternative Investment Market of the London Stock Exchange in August 2017, raising £20 million of new money from investors to accelerate the firm’s growth. Essential leadership skills to drive service delivery.